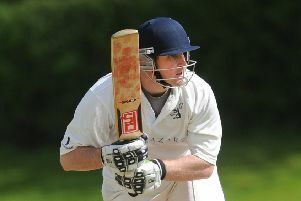 Capital cricketer Mark Watt has been handed a belated 22nd birthday present after he signed with English county side Lancashire for the remainder of the summer. The spin bowler, who learnt his trade with Leith FAB and then moved on to Heriot’s where he helped them win the Scottish Cup in 2012 and the top flight last term, goes straight into the mix for the Old Trafford club’s Vitality Blast fixture with Leicestershire tonight. Watt turned 22 last Sunday and has been playing with Tynemouth in the north east of England this term. However, he is best known for his Scotland performances and he took three wickets back in June when Grant Bradburn’s side famously defeated England in Edinburgh in an ODI. 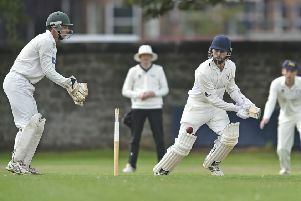 To date he has played 18 ODIs and 23 T20 internationals for his country and is the latest Scotland star to be offered a chance in the English domestic game.